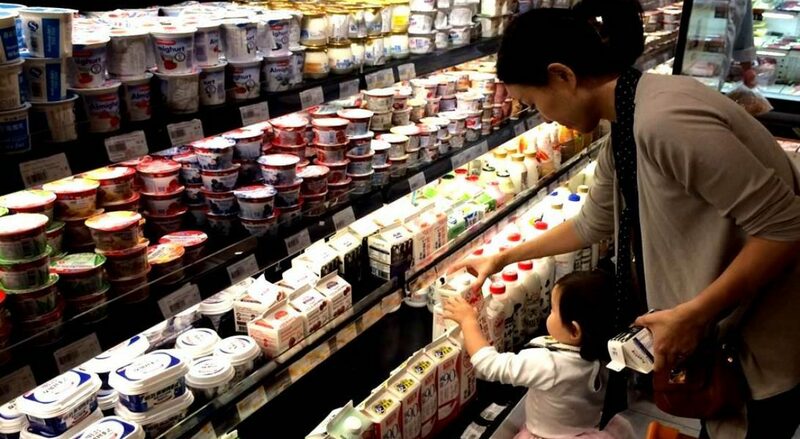 In a highly humanized, food-safety plagued, severely polluted environment as China is, no wonder that the appeal for natural food products becomes stronger and stronger. Sale of organic products is increasing on year-by-year basis, and while a “healthy” life-style is becoming an emerging and clearly visible trend – at least in China’s so-called first-tier cities – it is a fact that food companies often market their products by stressing their (real or purported) “natural” quality – or lack of artificial ones: “Natural juice”, “100% natural”, “made from natural ingredients”, “without artificial additives” and so on. “Natural” used to be a regulated claim in China until 2013. Before that date, pursuant to article 31 of Administrative Measures on Certification of Organic Products of 2005, the claim “purely natural” was expressly forbidden for food products which had not been officially certified as “Organic” according to relevant PRC regulations. These Regulations were replaced in 2013 by the Administrative Measures on Certification of Organic Products which do not mention anymore the claim “purely natural” amongst the forbidden ones (whose list, however, is left open by a rather disturbing “etcetera”). Authorities also seem aware of how the vague legal status of natural claims and various local bureaus have released notices to consumers to educate them that natural does not necessarily mean safe, and that natural can be considered just advertising catch-phrase to boost appeal of products. At current status, a strong orientation by Courts – about the boundaries that natural claim are allowed within – has not been established yet. Except few cases in which we do have some kind of definition for natural (i.e. natural water, or some natural additives), we do not have the comfort of legal definitions. Several hints – vaguely scattered throughout laws, decisions and other official governmental documents – seem to consider the term “natural” rather compatible – at various extent – with non-processed food ingredients as well as with food ingredients subject to mechanical or physical process or other traditional process, or with food products not containing synthetic additives; while at the same time such claim appears not compatible with synthetic processes or synthetic additives. But – as I mentioned – a well-beaten track has not been established (yet) and – for example – some authorities still declare that use of the claim “natural” cannot be punished because it is a normal, common-sense way to promote food sale. Lack of a legal definition however gives dangerous leeway contradictory decisions and interpretations by Courts and authorities, which in the end negatively affect both food company’s compliance and consumer protection. Can any food not produced through such processes be considered “natural”? How about food including such “artificial food” as one ingredient, amongst several others? As food industry is rapidly moving towards a higher use of such claims, it is highly hoped that PRC legal system will provide clearer criteria – either in laws, or in some influential judicial decision – to better orientate the use of different terms: “natural”, “artificial”, “man-made”, as well as their various declination and nuances. For an interesting, in-depth comparison of “natural” claim in EU, US and Chinese systems, please click here. La falta de rigor en las definiciones legales afecta seriamente la seguridad jurídica y la protección del consumidor final. En definitiva, resulta perjudicada toda industria agroalimentaria, especialmente la que es capaz de ofrecer alternativas realmente naturales a sus consumidores.